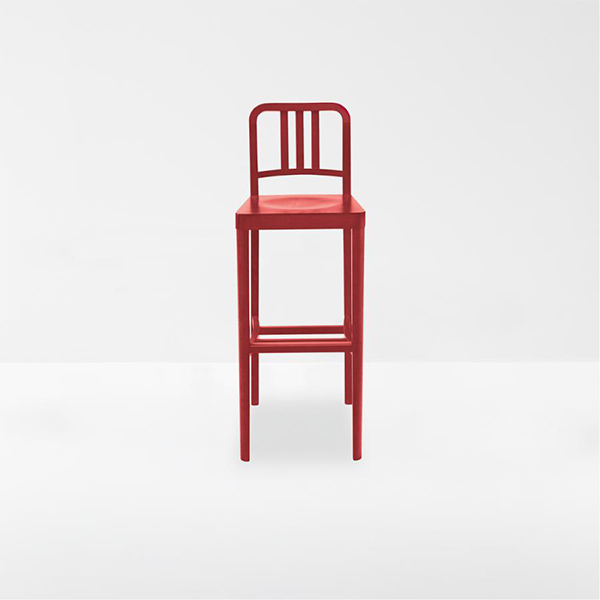 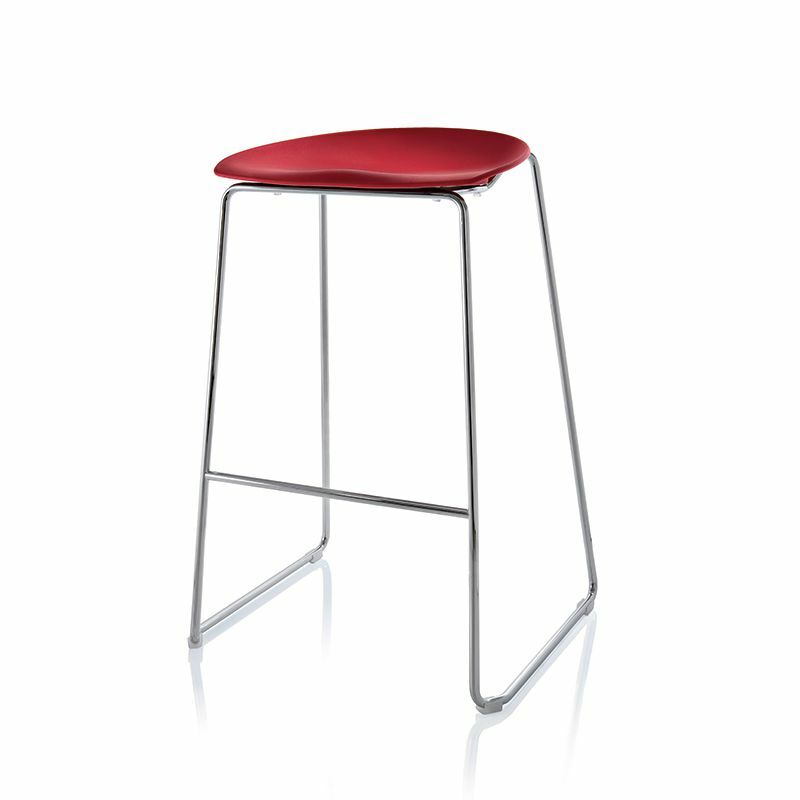 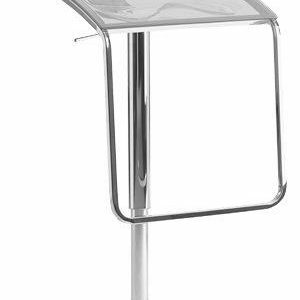 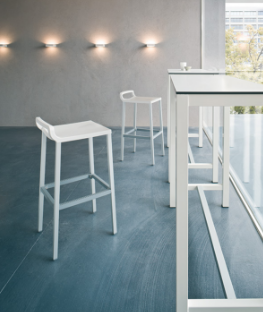 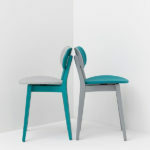 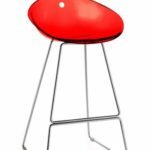 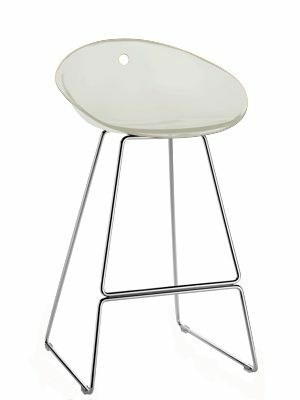 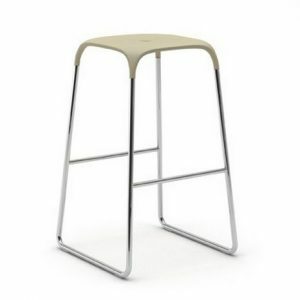 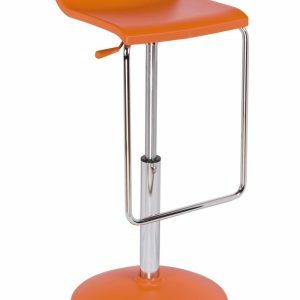 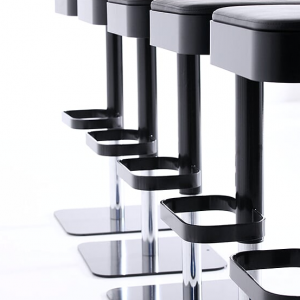 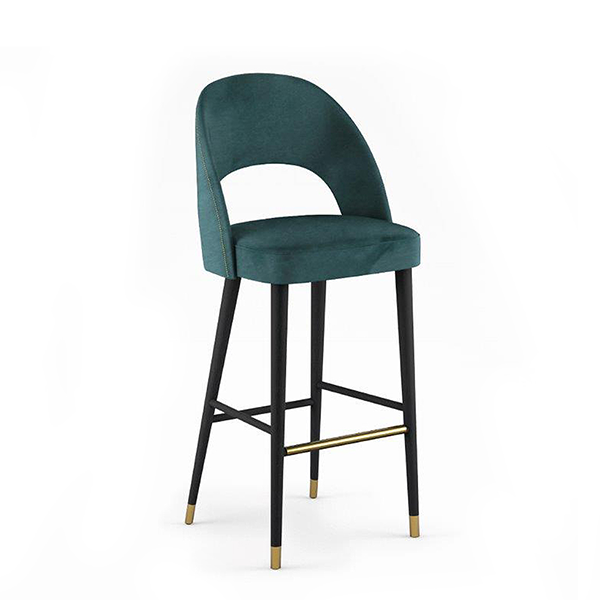 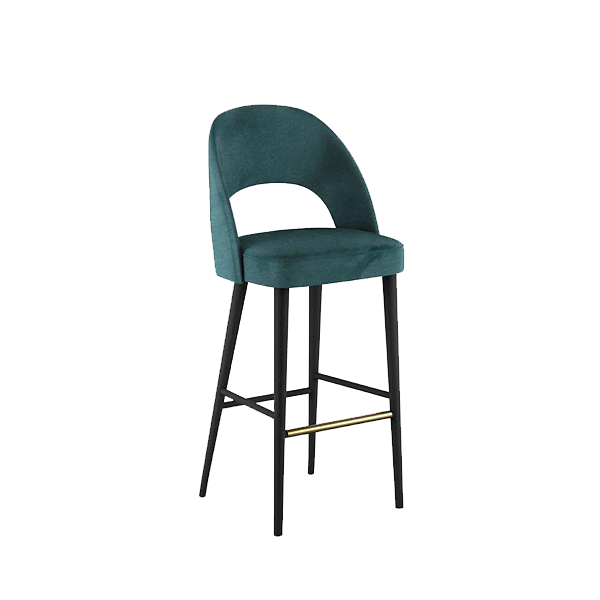 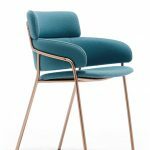 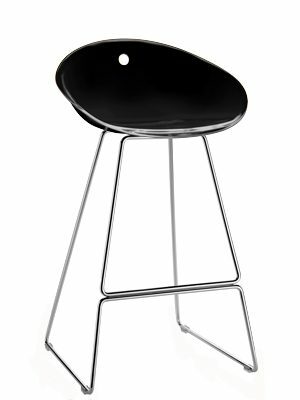 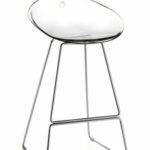 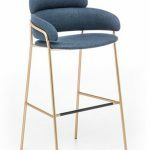 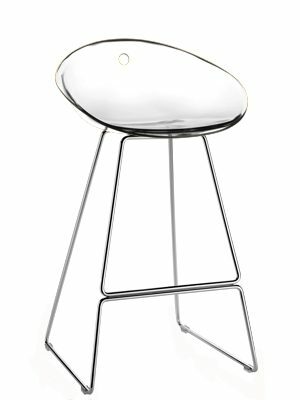 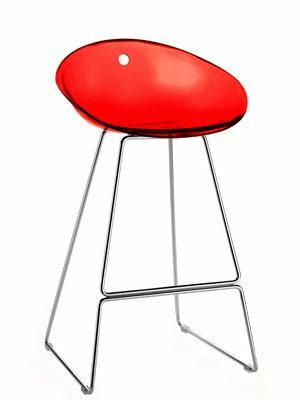 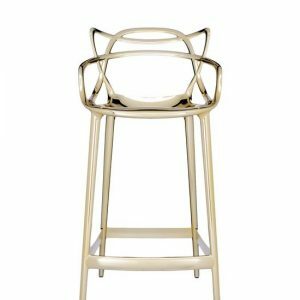 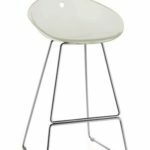 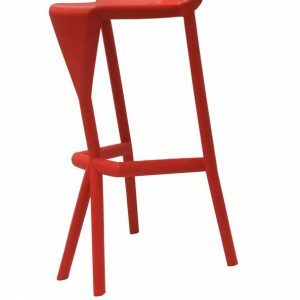 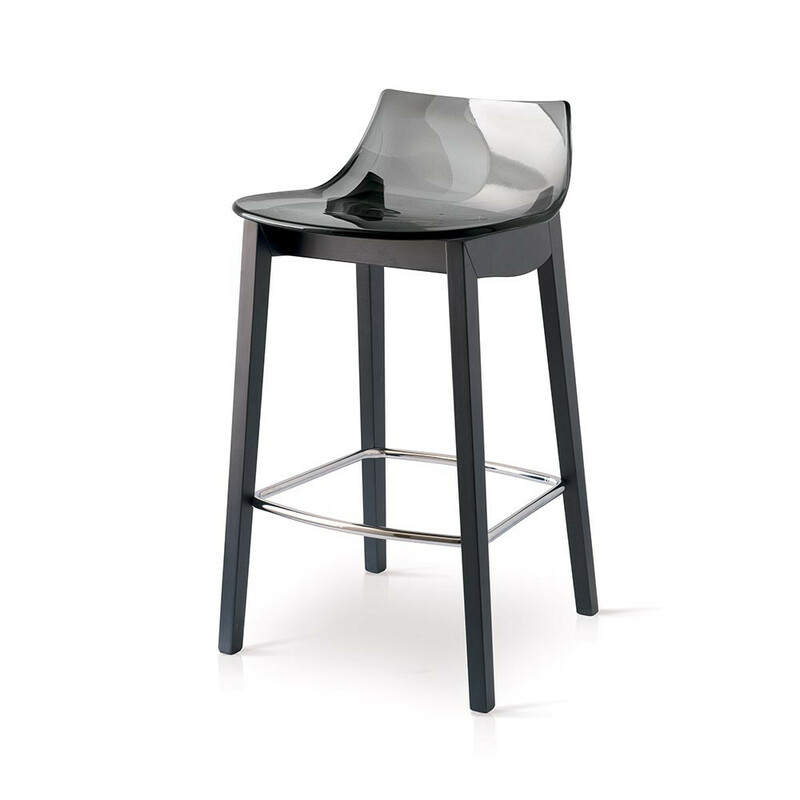 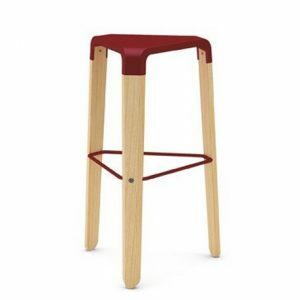 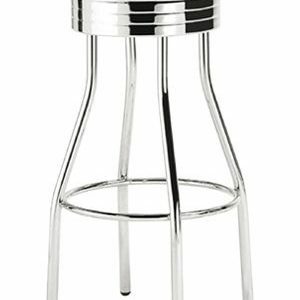 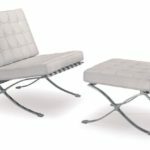 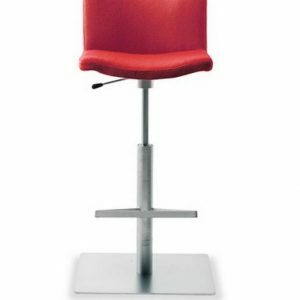 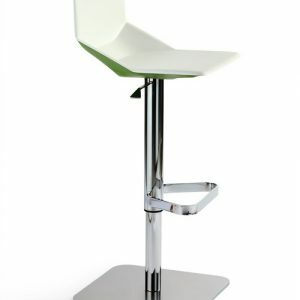 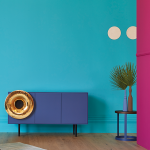 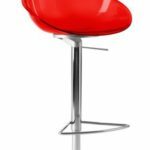 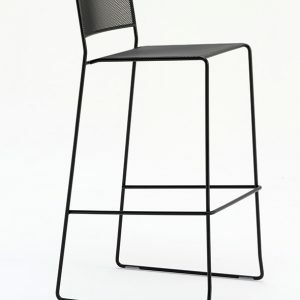 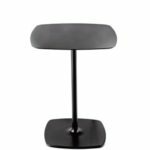 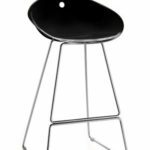 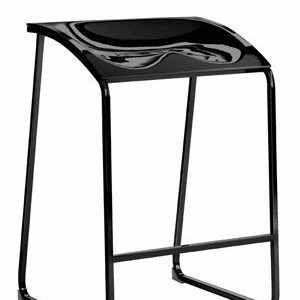 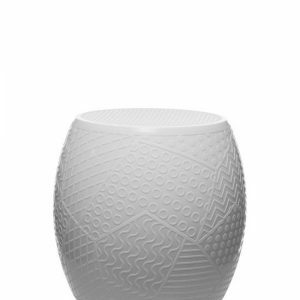 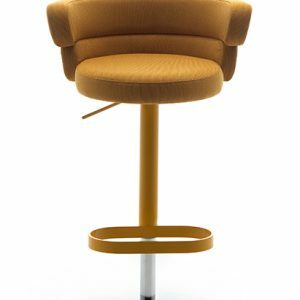 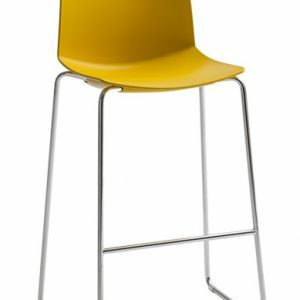 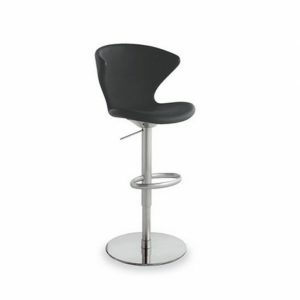 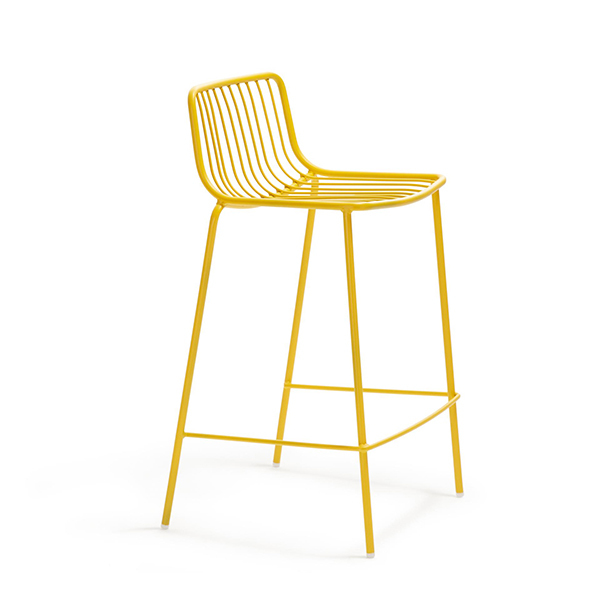 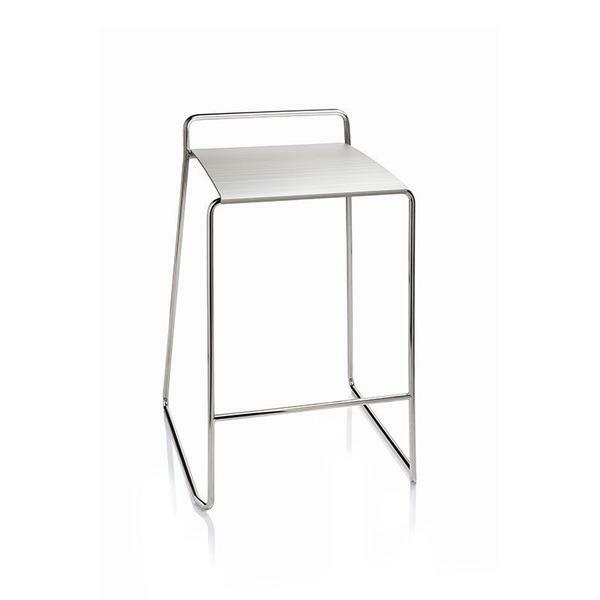 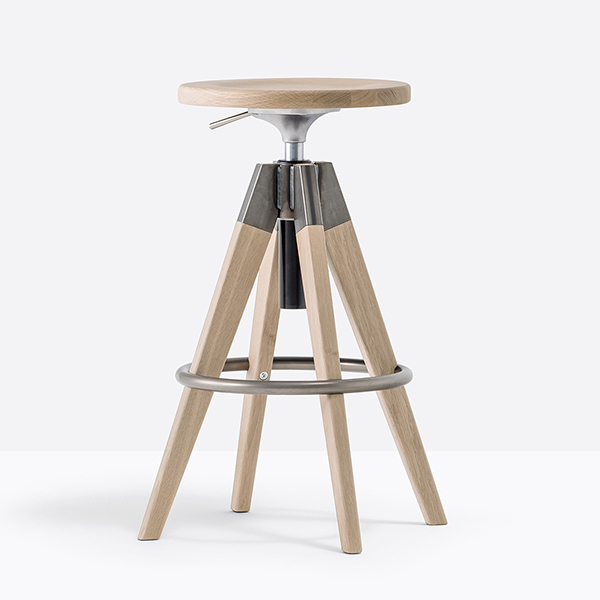 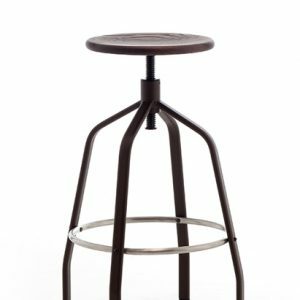 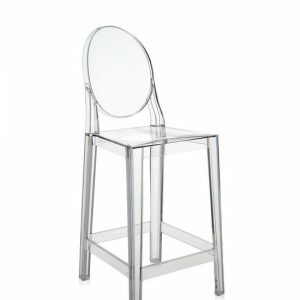 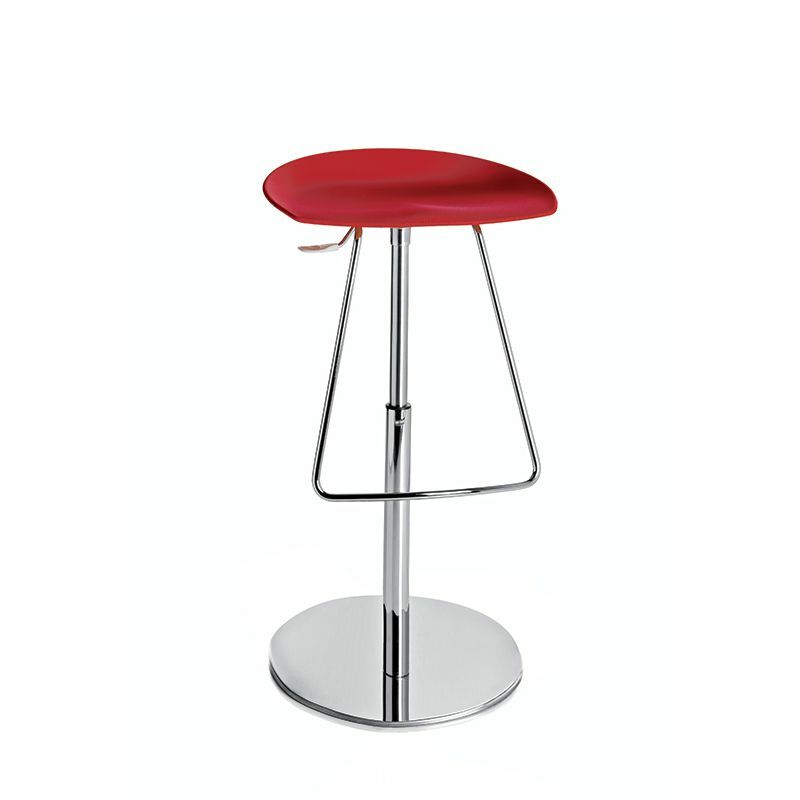 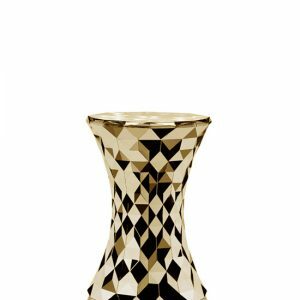 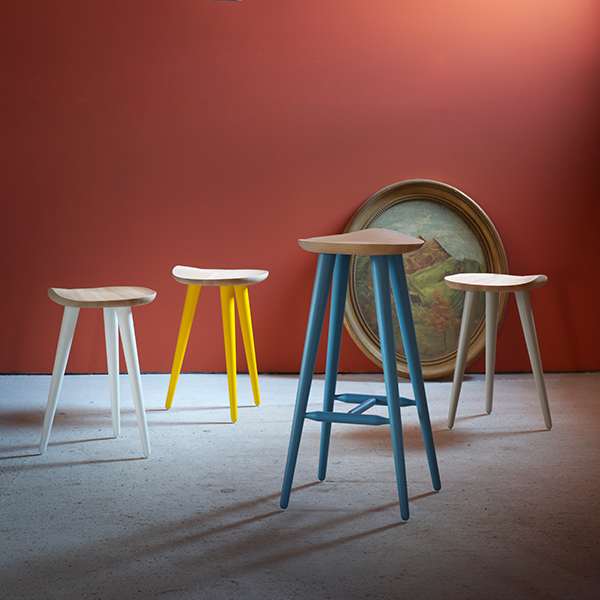 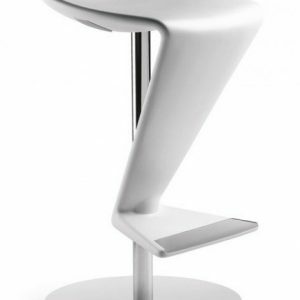 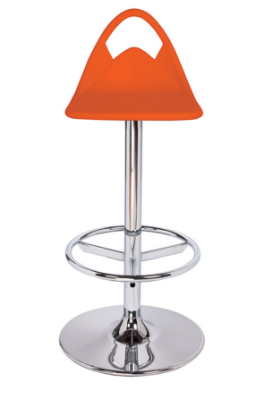 Pedrali Gliss 902 stool has a round-shaped polycarbonate shell made in bright colours and a chromed steel rod frame. 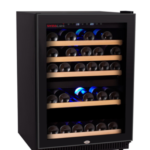 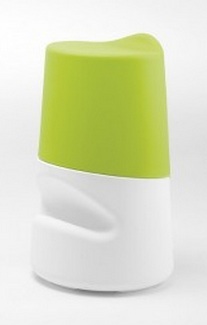 Available in white or black full colour version and in coloured transparent version: red, orange, green, smokey grey and totally clear. 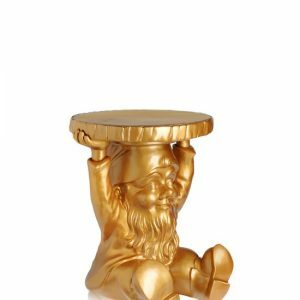 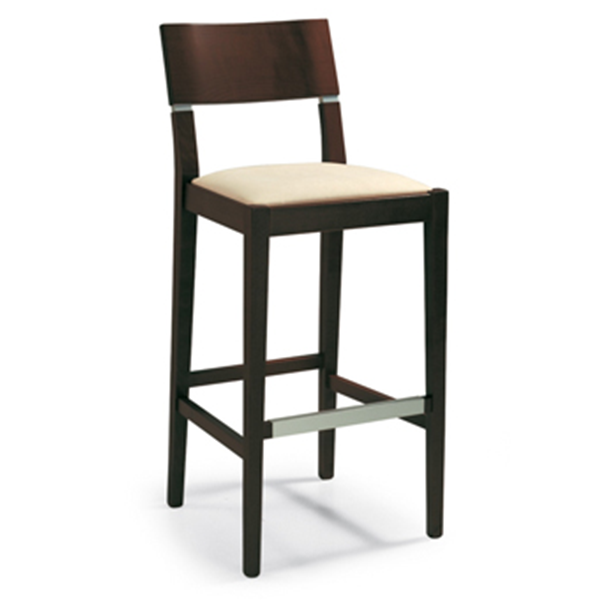 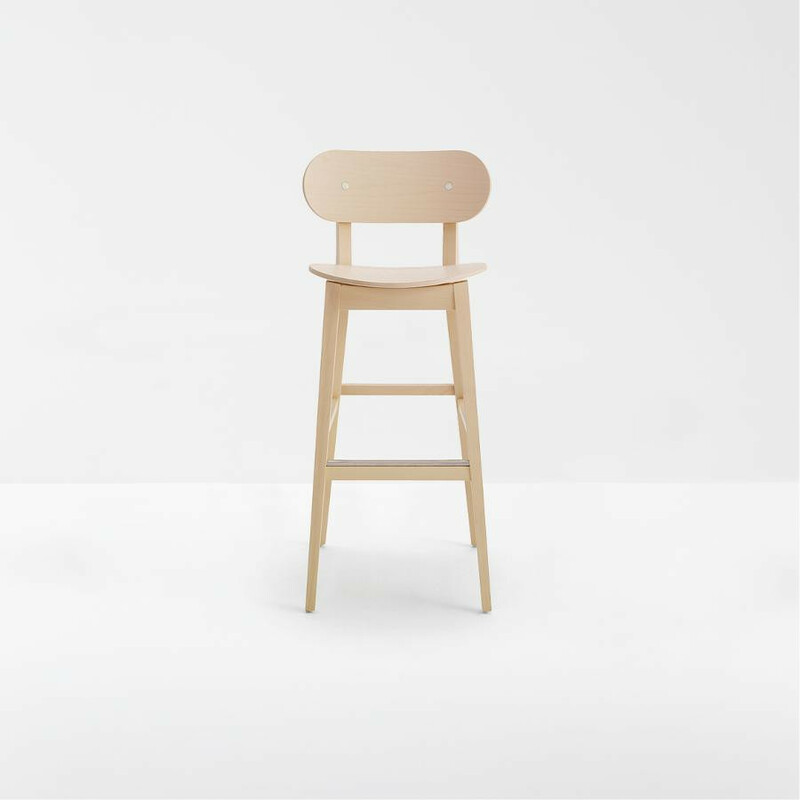 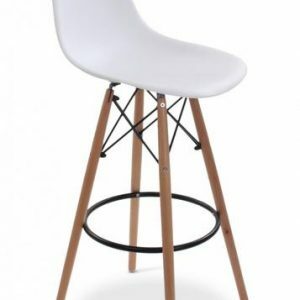 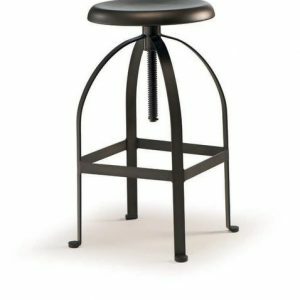 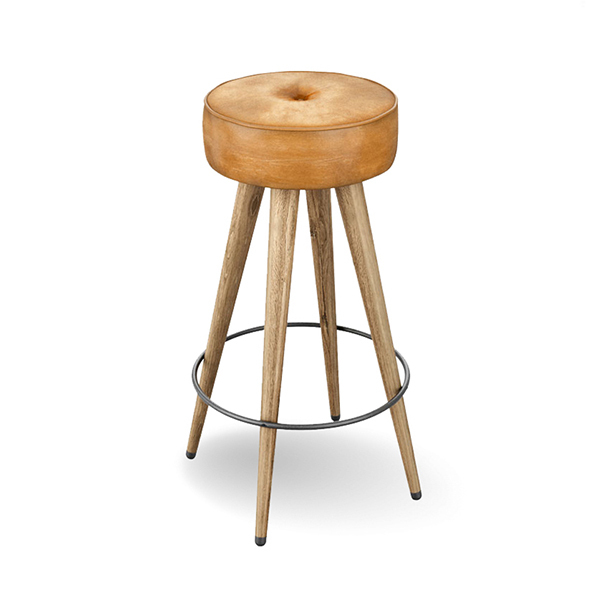 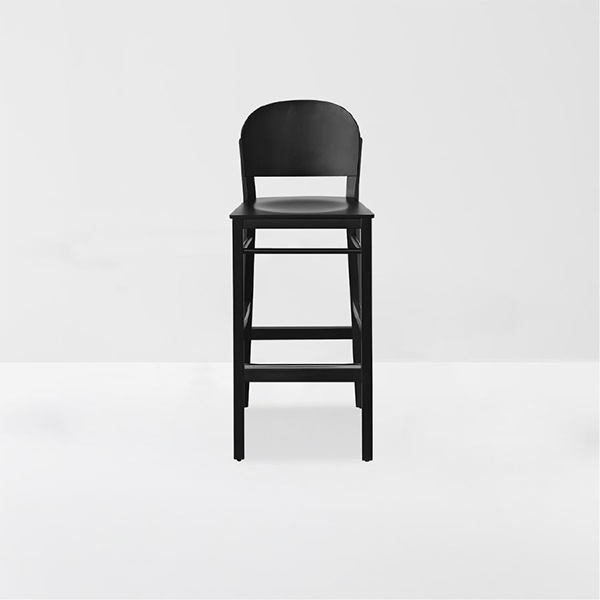 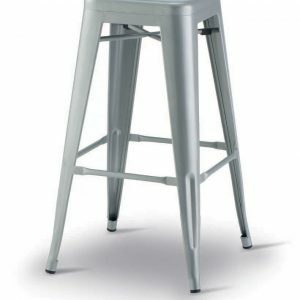 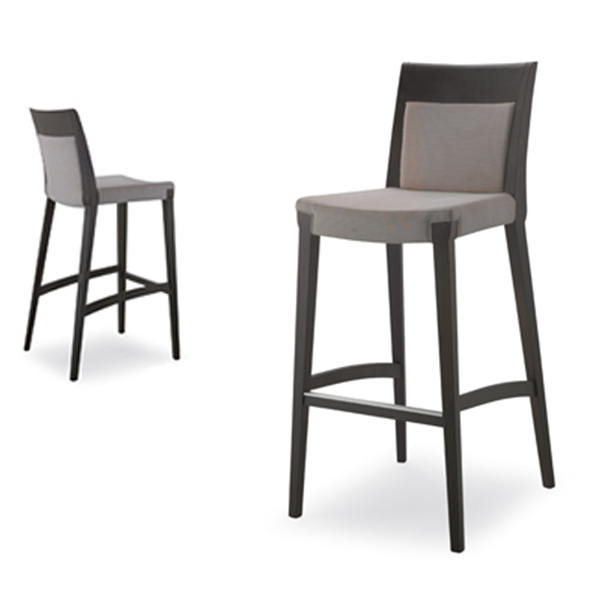 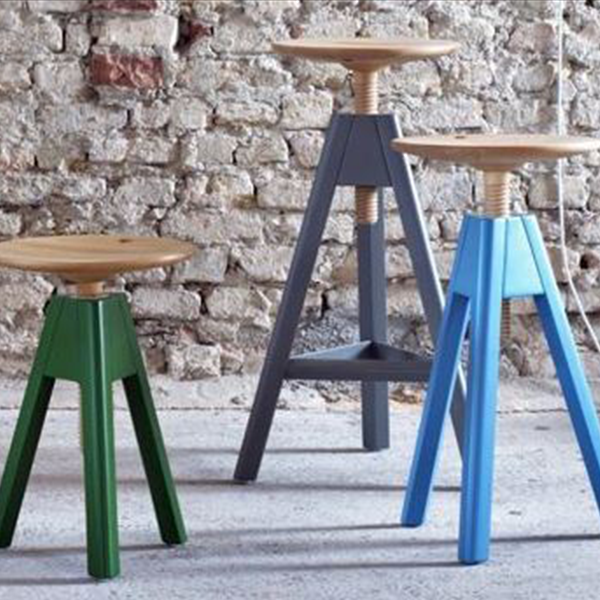 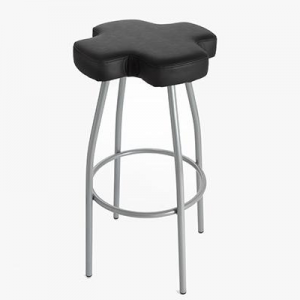 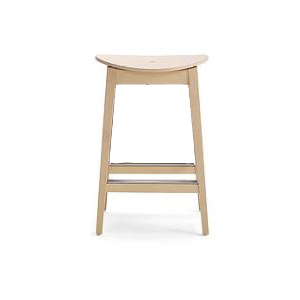 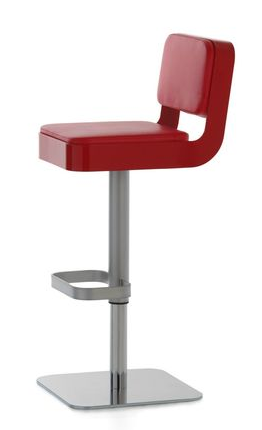 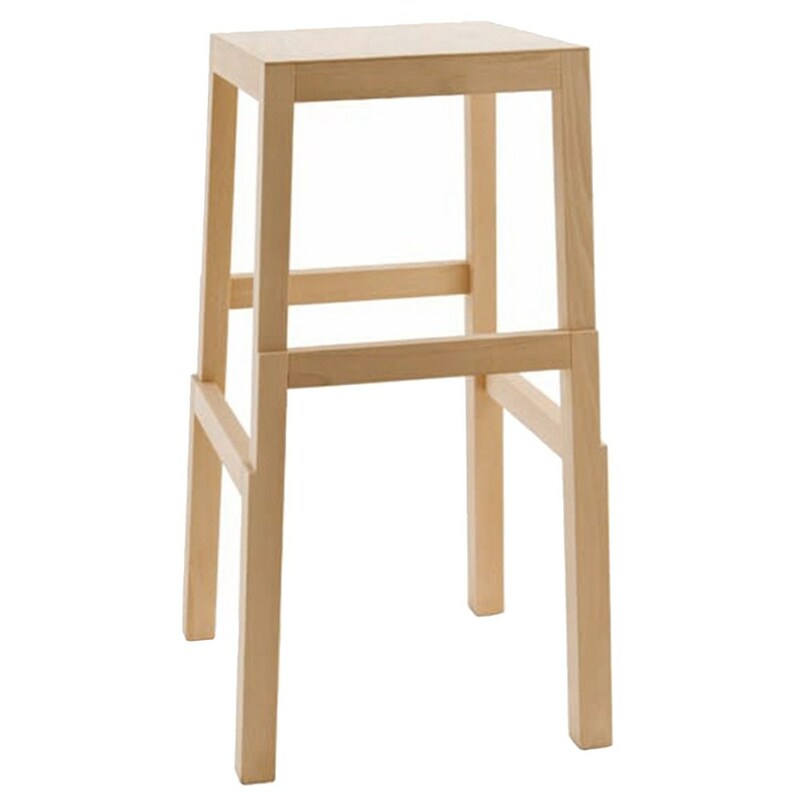 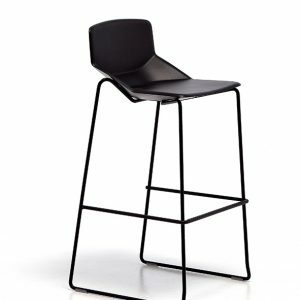 This price includes 2 stools.